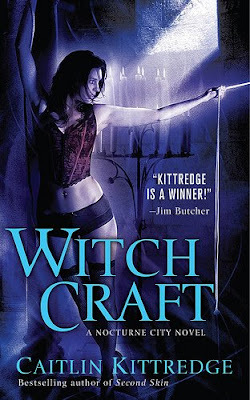 Caitlin Kittredge just revealed the cover for the fourth book in her Nocturne City urban fantasy series. Hot, hot , hot! 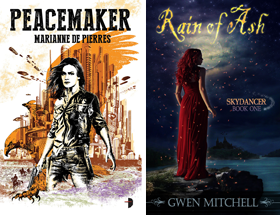 Gah ... when you announce these new releases, you should link the titles if you've done reviews on the previous ones, so I can decide if I'm excited or not, lol. I need to pick these up . . .